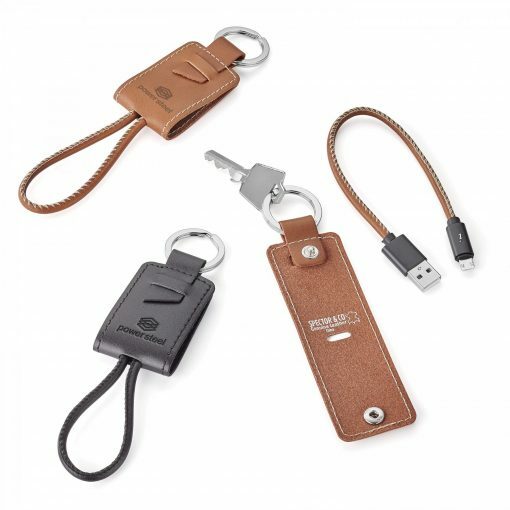 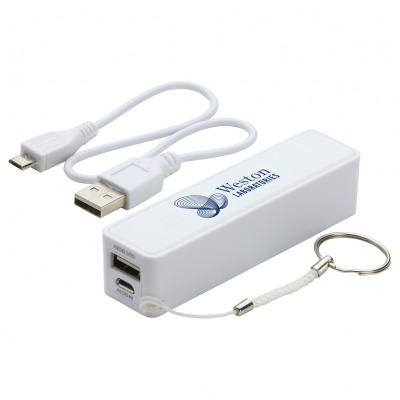 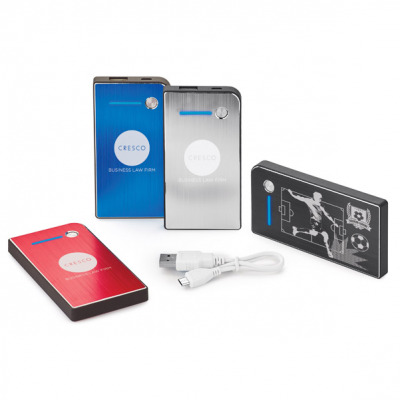 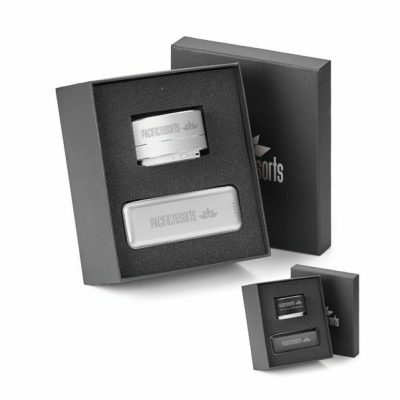 Get it together and keep it stylish with the genuine leather Nathan charging kit. 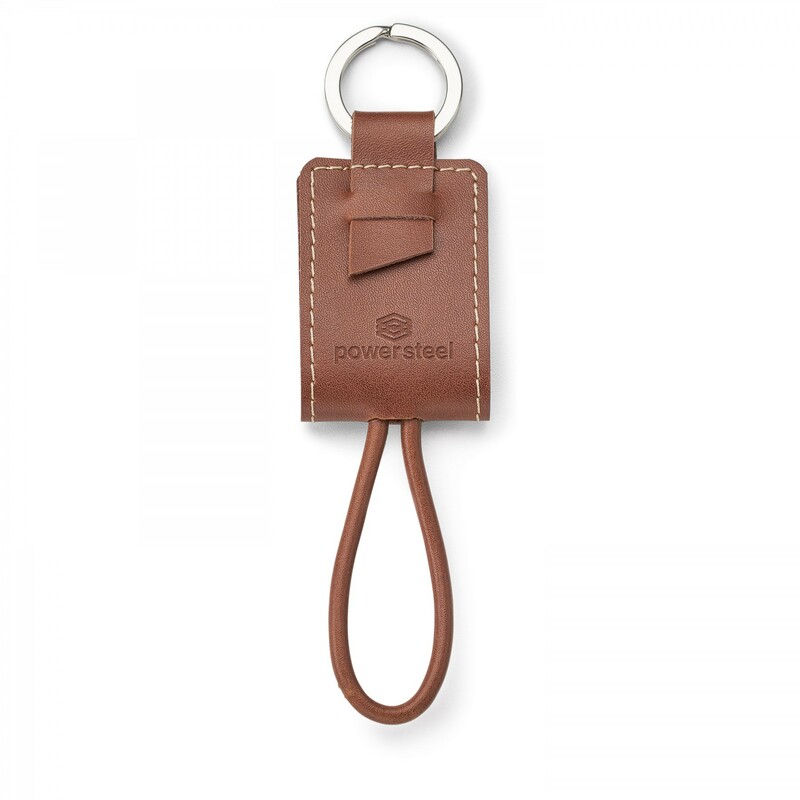 The snap button keeps your iOS and Android 2-in-1 charging cable protected and untangled under the beautiful leather flap, perfect for your debossed logo. 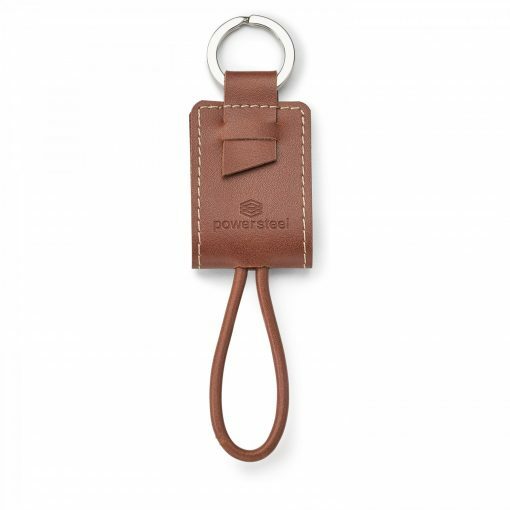 A handy accessory for those on the go who like to stay organized, this Spector & Co. 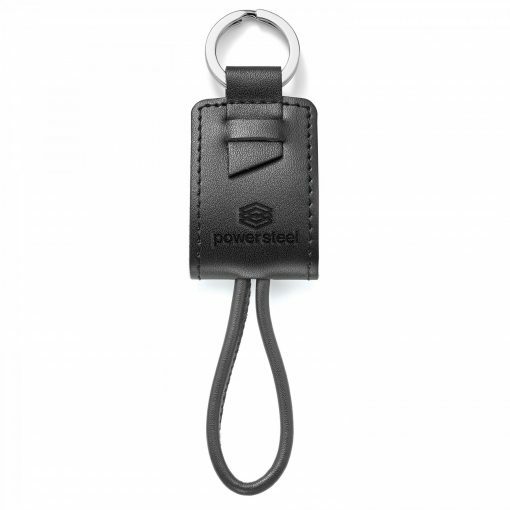 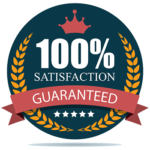 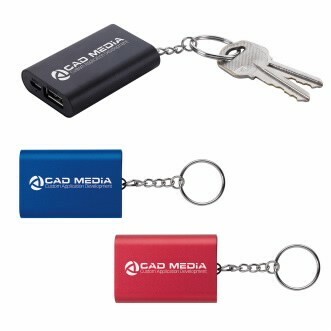 Original charging kit can easily be attached to your key ring or a bag using the flat split key ring.